It’s no secret that Bayern Munich are interested in Inter Milan’s striker Mauro Icardi. But who isn’t? 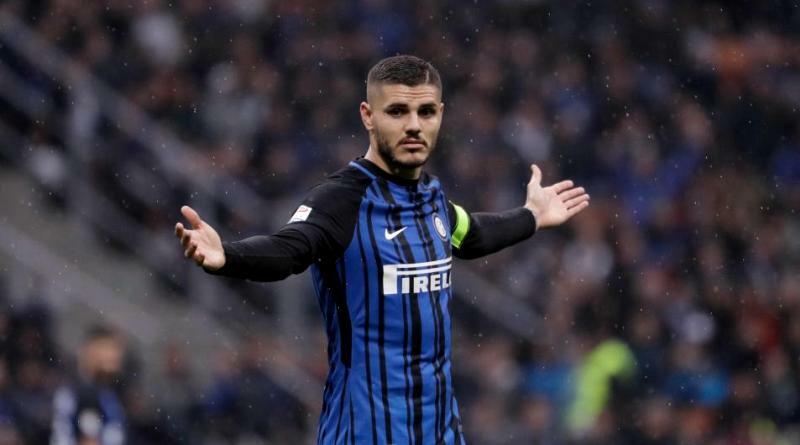 According to the football transfer rumours in Italian media, Bayern Munich appear to have a genuine interest in signing Inter Milan striker Mauro Icardi this summer. The Argentina international joined Inter Milan from Sampdoria for a fee in the region of 13.2 million euros in July 2013. His contract expires in the summer of 2021. Since his arrival from Sampdoria, Icardi has scored 96 goals and provided 23 assists in 170 games for Inter Milan, including 18 goals and one assist in 24 games in all competitions this season. The Argentina international has been in outstanding form for Inter Milan this season. Mauro Icardi has represented Argentina at Under-20 level, winning five caps and scoring three goals, before making his senior international debut in October 2013. As a member of Argentina national football team, Icardi won four caps. Adding a striker remains Bayern Munich’s top priority this summer and Jupp Heynckes will have drafted a shortlist of a number of possible targets he could approach in the coming weeks. The report claims that Bayern Munich manager has extensively scouted Mauro Icardi and is considering a move for the striker. Bayern Munich will be in the market for just a handful of statement signings who can improve the first-team. Mauro Icardi would reportedly be interested in a move this summer, but if Bayern Munich do want him, they will have to beat those other interested clubs to his signature. The 24-year-old is certainly a player that would strengthen the current Bayern Munich squad and would be a good buy in the summer transfer window.